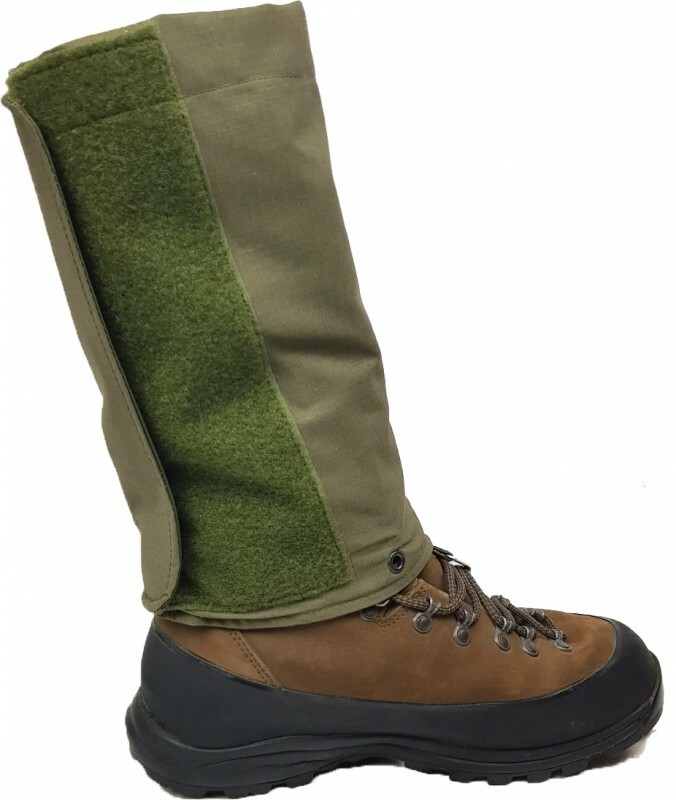 Taking our inspiration from the Australian Puttee; strips of cloth which were designed to provide ankle support and prevent debris and water from entering the boots or pants. 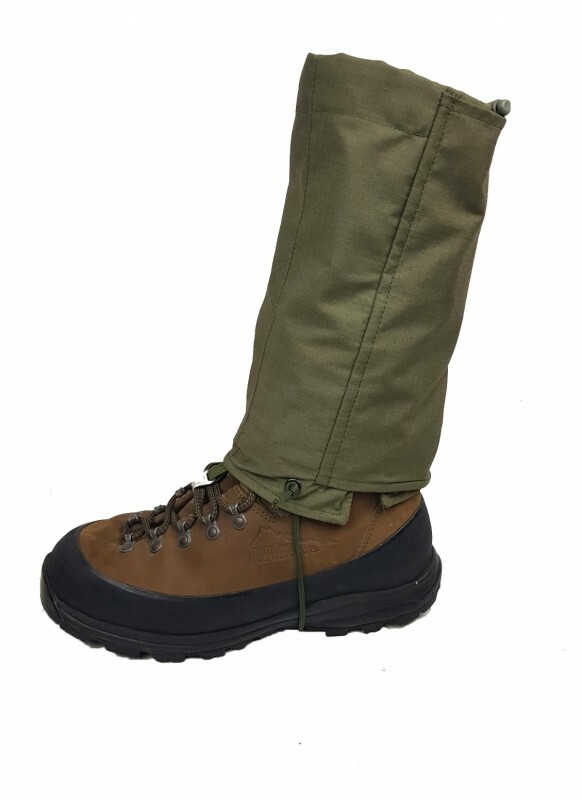 Like our Gaiters they come in two sizes: narrow and wide leg. Made from heavyweight Cordura to take on anything in the outdoor world! They are waterproof, breathable, durable and British made. They have no zips! 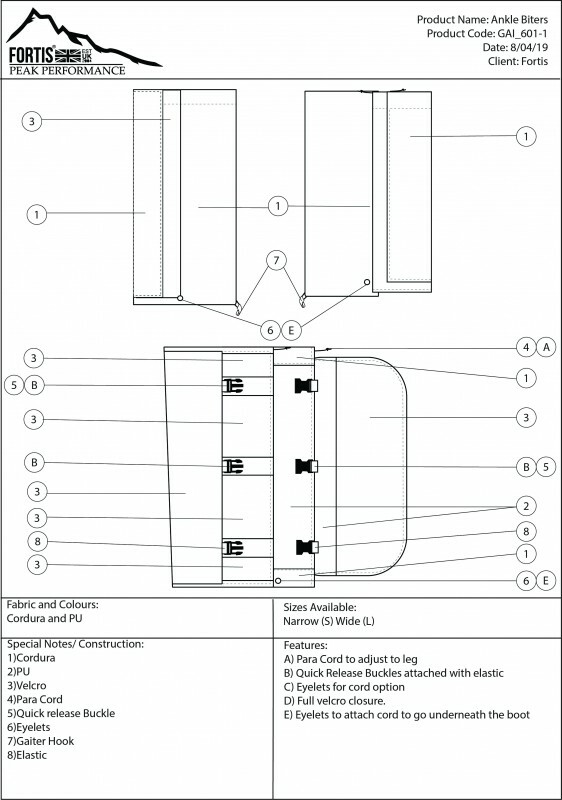 They have a large Velcro fastening and elasticised clips. 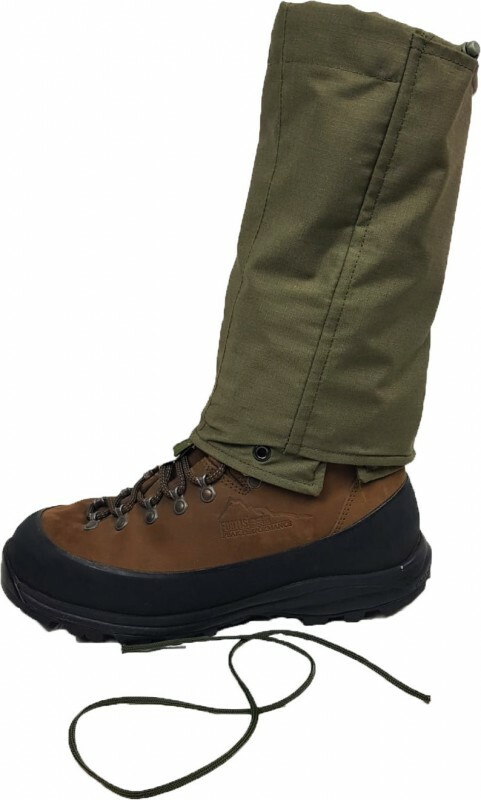 Unlike the Gaiters they have an elasticated bottom for a snug fit on the boot.